Available in 12 pack of both diet and regular format in grocery stores in quebec , 591ml bottles already been distributed as well! Sweet – thanks for the heads-up! 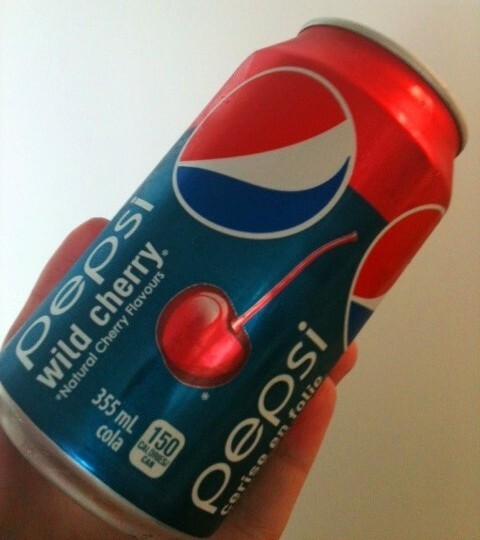 Can you link to a picture of diet cherry? I can’t find it anywhere! Thanks!